OUTLOOK is coming to Melbourne for the first time, and we are excited to locate our conference at Crown Melbourne on Southbank, where visitors to Melbourne are sure to find plenty of activity and entertainment, both in and around this modern Event Centre and Casino. 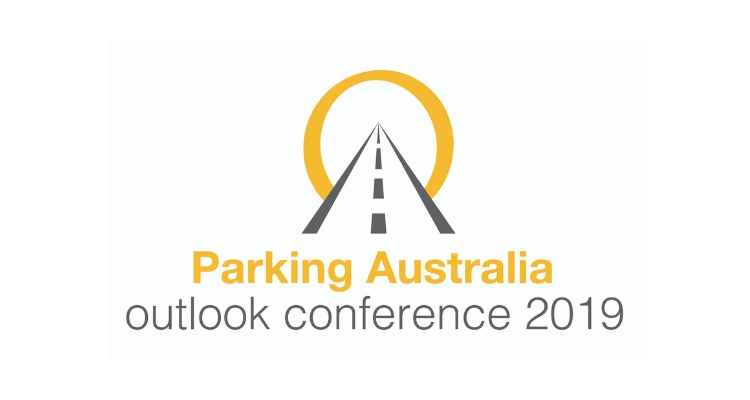 Parking Australia’s OUTLOOK Conference brings together delegates from across all sectors of parking to learn about new technologies and developments. Hear from speakers who will bring innovative thinking, share real world experiences and case studies, that promote stimulating and provocative conversation, about issues important to the parking industry. the theme for 2019 is ‘Connected Mobility’. More details with follow shortly.